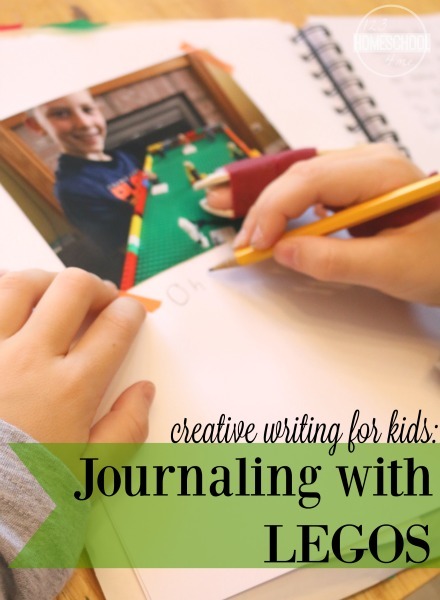 Get your child excited about the writing process by cultivating creative writing skills through journaling using Legos. Whether your child is a reluctant writer or the next journalist, using his/her Lego creations as a story starter is a fun way further develop writing skills, grammar, and spelling! Keeping a journal is a great keepsake and reminder of progress in your child's imagination and writing skills. Read more about this activity over at 123Homeschool4Me!